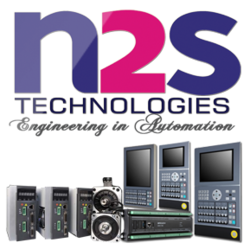 N2S Technologies Pvt. 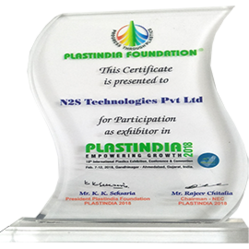 Ltd. has been counted amongst the most trusted names in the market and commenced in the year 2016 as a Private Limited based firm. The headquarter of our corporation is situated at Chennai. We are dedicatedly involved in wholesaletrading, manufacturing and exportering involved in offering a wide assortment of Injection Molding Clamping Unit, Motor Drive, Injection Molding Machine Controller, Pressure Gauge and many more. These products are extensively appreciated by our clients for their unmatched quality. Flexible and co-operative: Our teams are highly co-operative and flexible to meet your needs. Safety: We take measures to deliver the products safely. Timely delivery: Our supply chain practices ensures timely delivery of the products. N2S Technologies Pvt. Ltd. is a young enterprise which is full of vitality. We are pleasure to provide high quality Products to our customers. We aim to offer a comprehensive quality products through a professional work team and with the aid of expertise and full-fledged technologies in automation industry. We have professional sales and engineer to ensure the high quality of Products. We will continuously provide excellent products and the ratio of high performance system solutions to customers, which with first-class product quality. All our product is customized with reliable hardware and software to meet customer's system specifications and hence offering an exclusive solution. 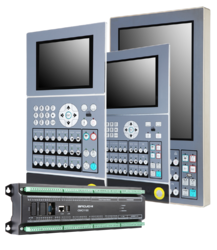 Our products are reputed for their reliability in terms of providing safe, fast and accurate system control at an affordable price. This is apparent through our products that are satisfying hundreds of customers across the nation in the fields of plastic industry, hydraulic machinery industry, NC-CNC machine industry, Tool manufacturing industry and other special arenas. All our products are covered under warranty for one year from the date of delivery/commissioned. Our warranty covers only and any manufacture defect, electronic component failure and software bugs. we do provide continual service to our products subjected to applicable service charges. Controllers for Injection Molding Machines. Energy Saving SERVO Systems Solutions to reduce power consumption of Injection Molding Machines. PLC Retro-Fitment Solutions for Injection Molding Machines. 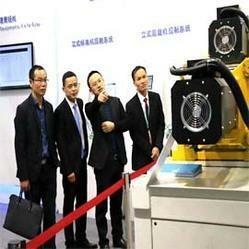 Retro-fitting Existing Injection Molding Machines to Servo Systems for Energy Saving. Controllers for Servo ROBOTS. Control Retro-fitment for Servo ROBOTS. Controllers for CNC Machines. 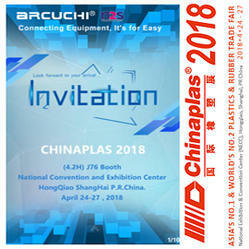 CNC Milling, CNC Lathe, Special Purpose Machines. Control Retrofitment for CNC Machines. Hands-on PLC training is provided on request. Training will be provided only on the product purchased. Loading, Saving & Transferring programs and many more. We guarantees that only the highest quality products are delivered to our customers. We inspect multiple times to ensure that your expectations are met with minimal risk of defects. 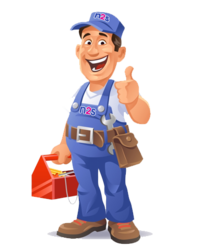 Our technicians are trained to identify and rectify the defects. Since the establishment of our company, we have maintained a latest and extremely advance infrastructure base at our premises to do higher rate of production. The unit is fully furnished with modern equipments and production machines that are upgraded by our professionals on regular basis in tandem to ensure their long operational life. Furthermore, we have also maintained a warehouse facility to keep our finished products safe for longer time. Our expert shop technicians allow you to focus on what you do best, while We focus on what We do best saving you time and money. To maximize your production and minimize products cost, we also give you some suggestions on tooling modifications and design changes. Additionally, tooling life will be extended through our maintenance program. It can enhance tooling productivity. We Can Do: Provide free system consulting that can better optimize both your mechanical and automation device compatibilities.Our specialists can solve your application quickly and give you 1 on 1 assistance. Responsible: Our technology expertise can quickly reduce your total manufacturing cost and assure you of total system compatibility. To ensure success, we utilize the combined expertise of our engineers, factory support and partners.